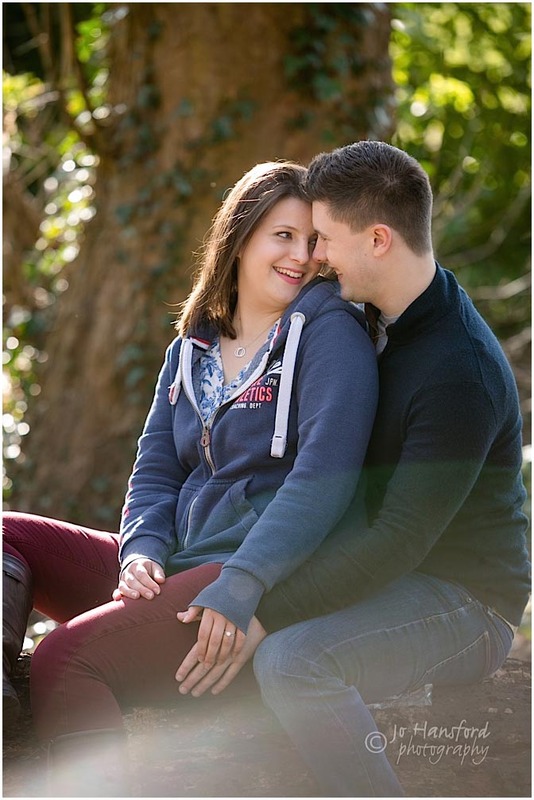 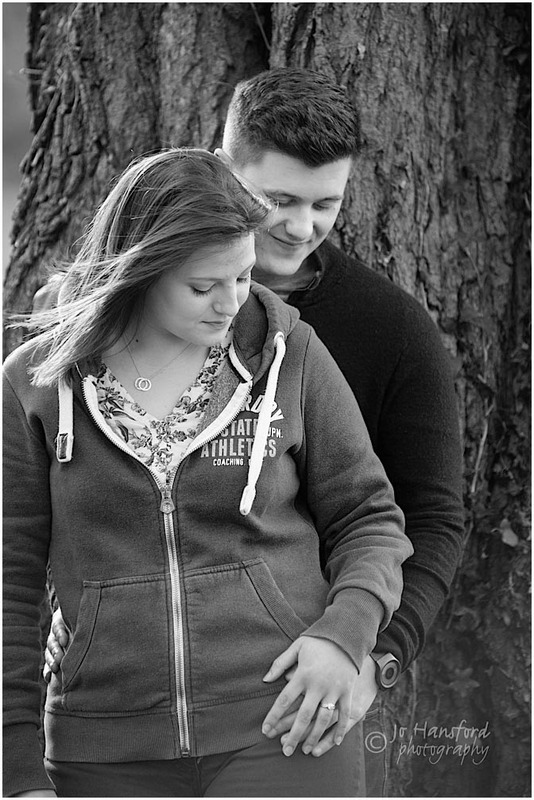 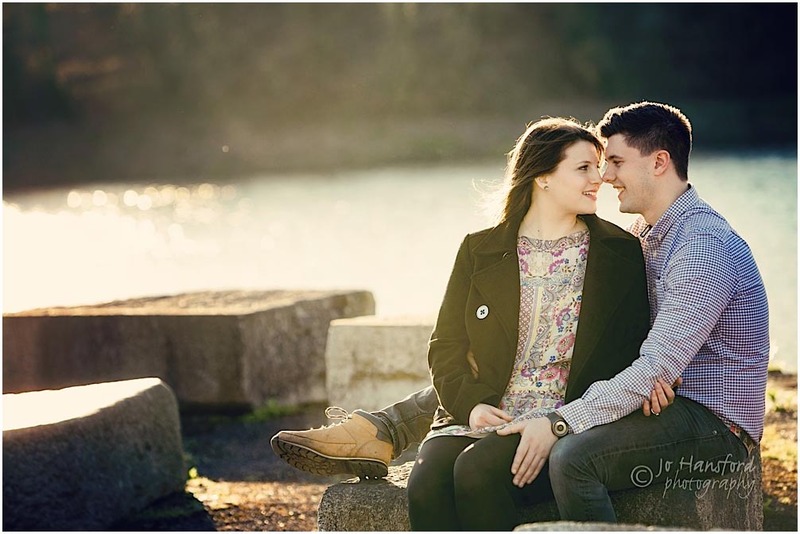 We love a great engagement shoot! 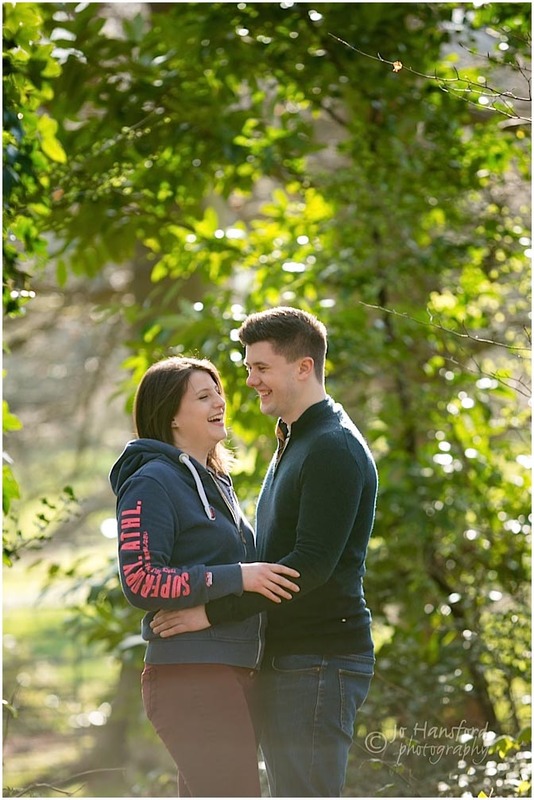 Its a wonderful way to get to know each ahead of your big day, relaxed and fun, with the added benefit of some lovely memories to keep aferwards. 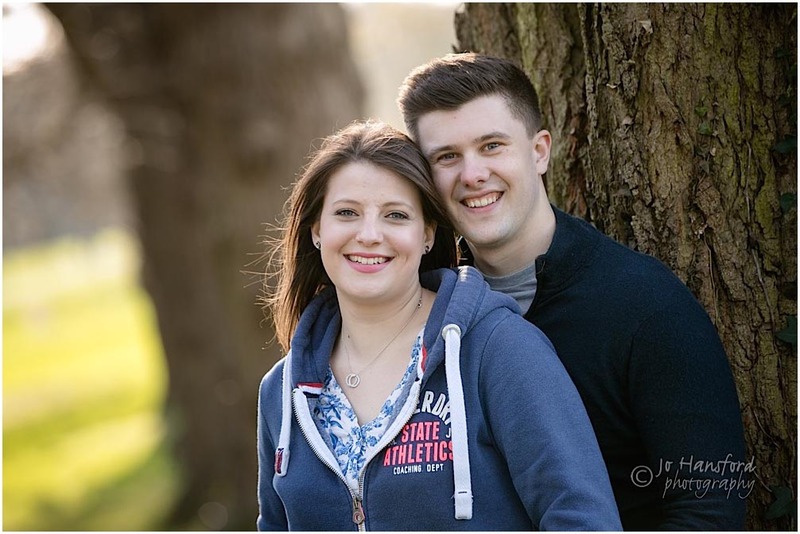 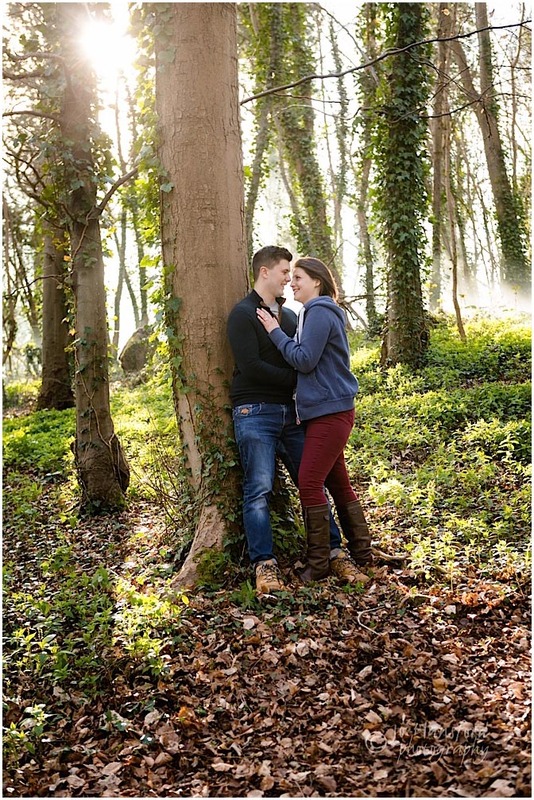 We always like to make our couple shoots as personal and tailored to our clients as possible – with Mel and Jack, we wanted to mix country with urban to reflect their different tastes (he loves town, she loves country……). 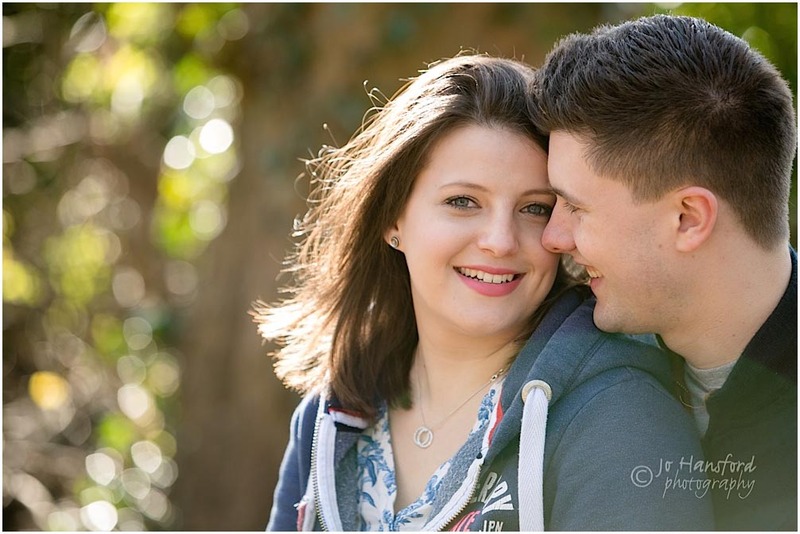 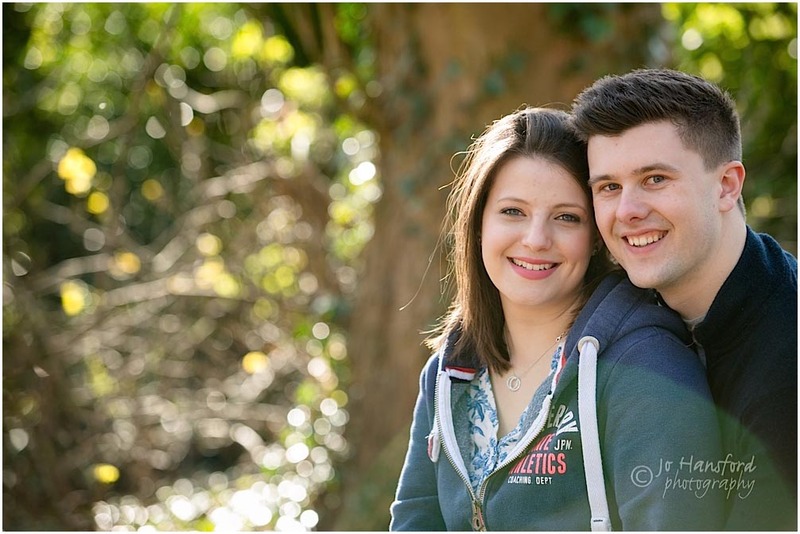 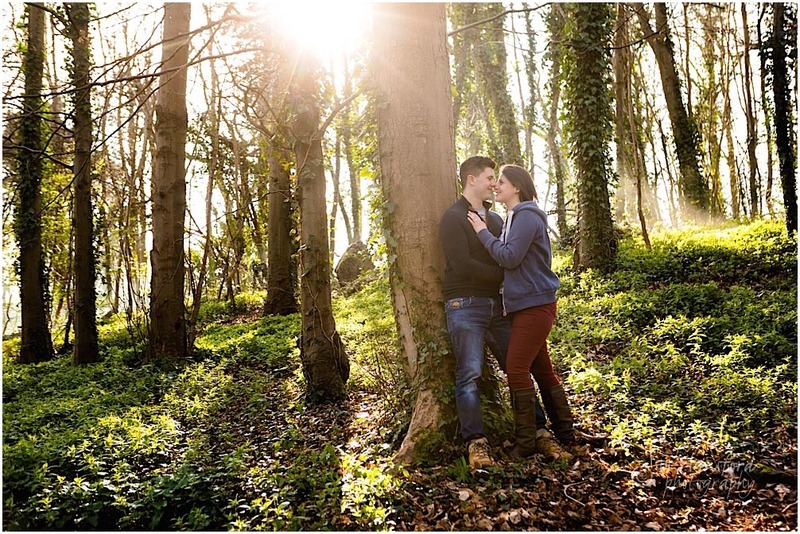 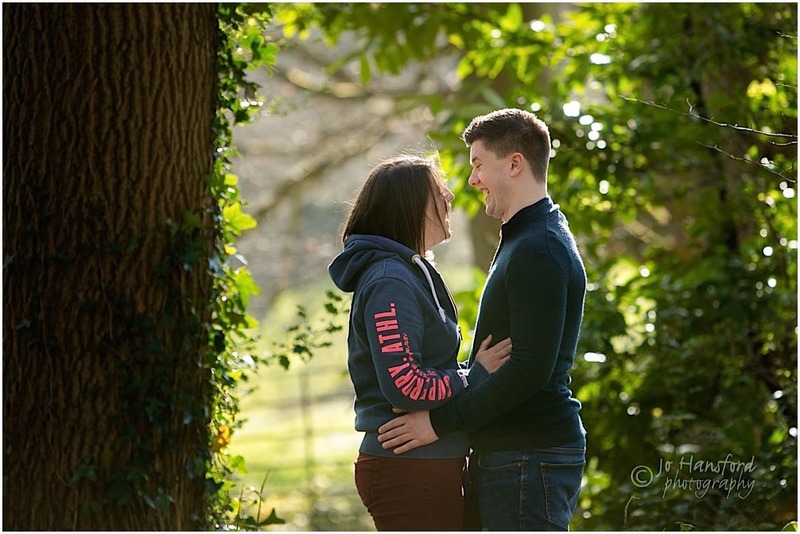 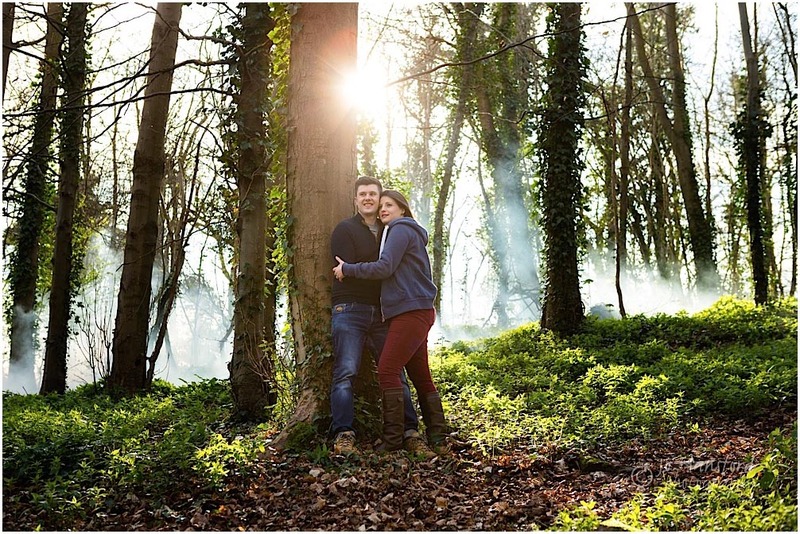 The day of their shoot was a sunny, fresh March morning so we started in the nearby woods of Ashton Court, and kicked off with some natural shots around the tall trees near the entrance to the estate. 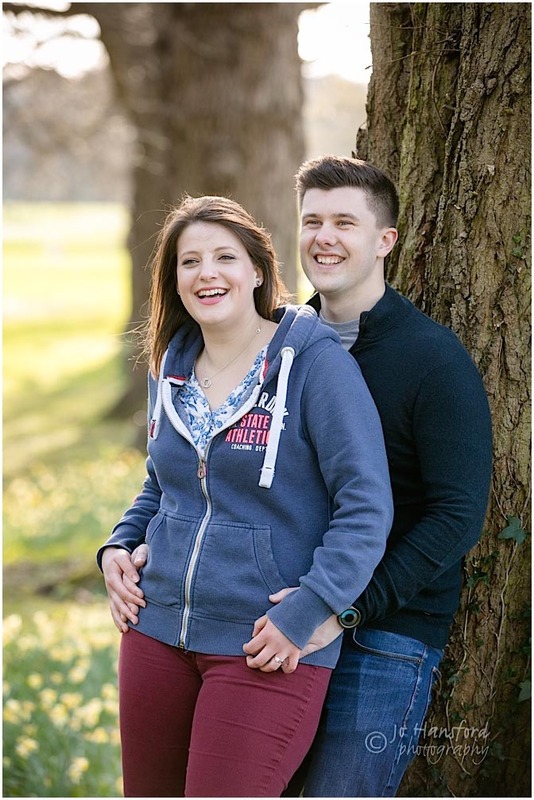 We wanted to add a bit of a twist to this session – from having met Mel & Jack just once before, we quickly learned they are a pretty ‘non traditional’ couple, with diverse likes and a passion for everything Scifi – we’ll share their AMAZING wedding ceremony under stars in the Planetarium at @Bristol later. 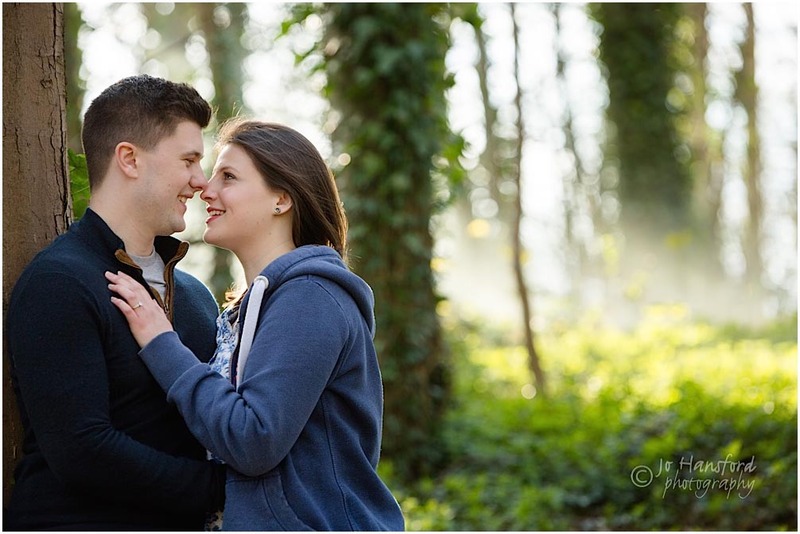 It was a crisp morning with the sun streaming through the tall trees, so this seemed the perfect opportunity to let off a few smoke bombs, & create a bit of drama! 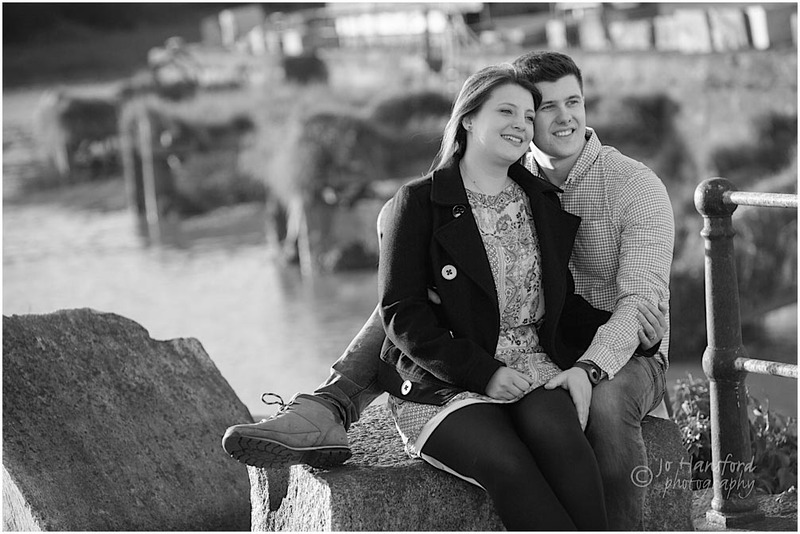 As a second ‘spot’ we had chosen the dockside where we had a coffee and time for some wedding planning for their August day. 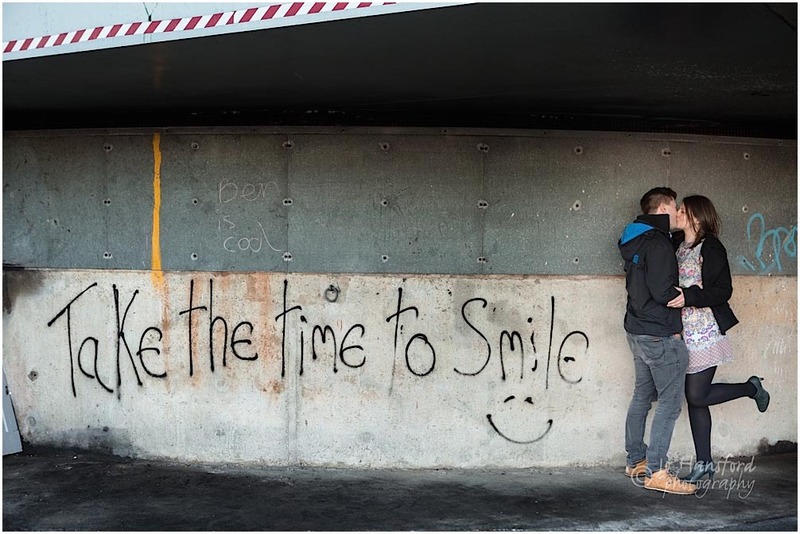 We then headed out for round two of the shoot in the more urban surroundings – and lucky for us we found a perfect bit of graffiti for the final few pictures – “Take time to Smile” – which made a lovely closing shot of them kissing! 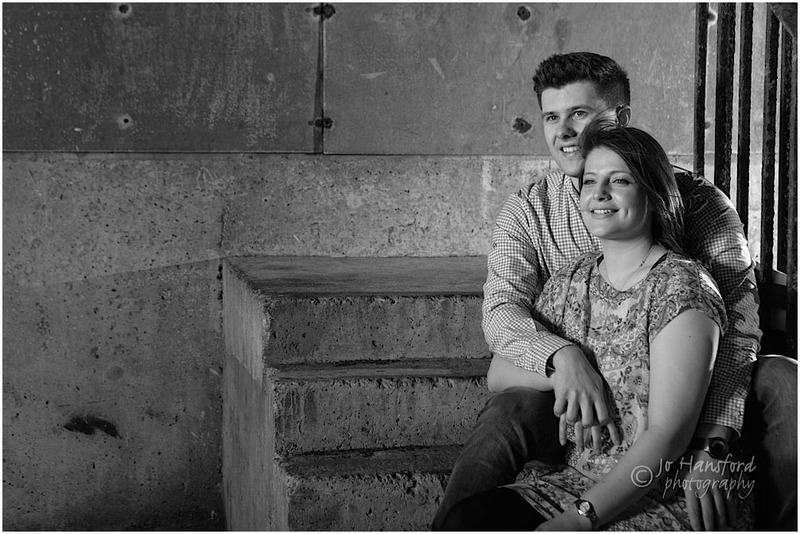 If you’re looking for a couple or engagement shoot, feel free drop us a line here. 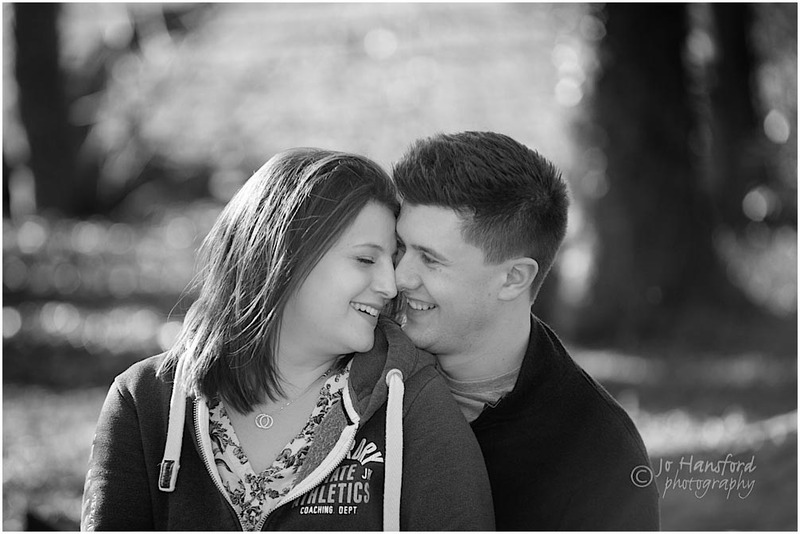 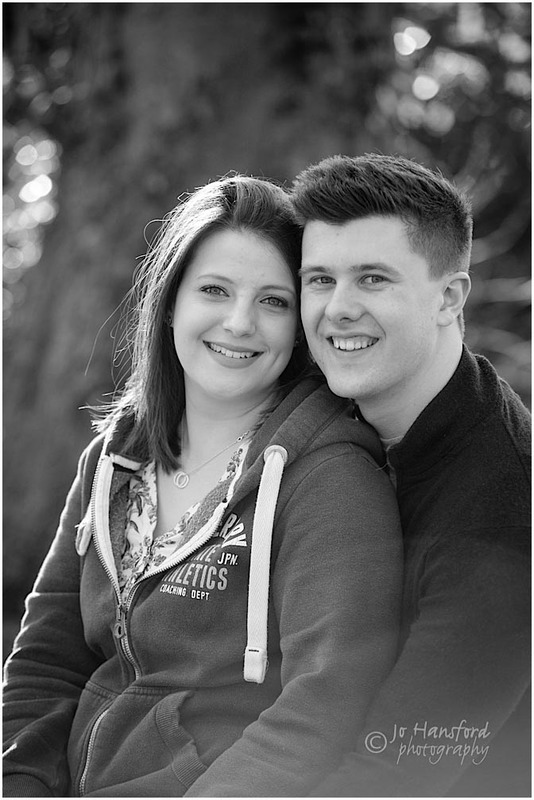 Our standard 2 hour session fee is £95, and includes the session time, editting and a first 7×5″ print.